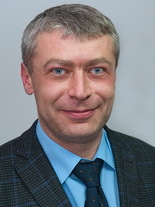 Yaroslav Oleksandrovych Ludchenko is the head of the unit, Ph.D. in Economics, Associate Professor. 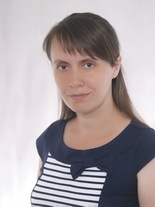 Tetiana Oleksandrivna Kharchenko is a deputy-head for periodicals, a senior engineer. 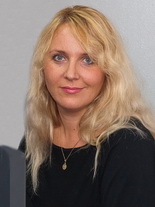 Liudmyla Vasylivna Bilyk is an economist and desktop publisher, a senior engineer. 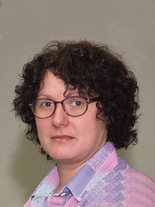 Olena Ihorivna Zemba is a department designer, a category 1 engineer. 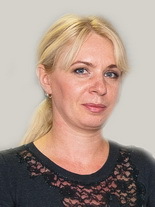 Kateryna Oleksandrivna Golota is the head of the production group, a category 1 engineer. As of today, the editorial and publishing unit represents a powerful publishing unit of the university and meets all the needs of the university in printed products. Annual production of various printed products in cash equivalent has exceeded 700 thousand UAH per year. The unit publishes no less than 40 books, textbooks, monographs and more than 60 000 copies of courseware per year. The unit also prints eight collections of periodicals, abstracts and programs for the annual scientific conference, a large number of application and promotional products. The unit production quality today does not only meet the standards but even surpasses similar publications in many ways. 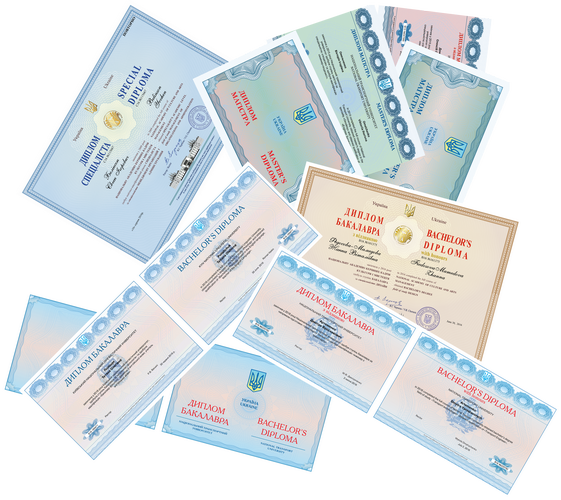 In 2015, the unit started producing personalized higher education diplomas of Junior Specialist, Bachelor, Specialist, and Master as well as supplements of the European standard not only for its needs but for the needs of other higher education institutions of Ukraine. 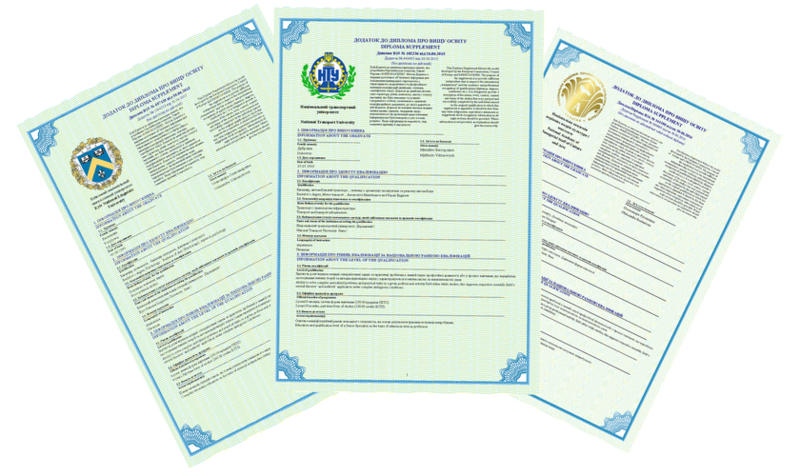 All textbooks, monographs and scientific periodicals produced by the unit are printed on high-quality paper. Blocks of books are sewn on the threat sewing machine; binders are made with a full colour cover and laminated with a polymer film. The unit also issues the Avtodorozhnyk, a monthly periodical newspaper. The newspaper has a circulation of 1,000 copies. There are 12 employees in the department today. The members of prepress publication group are: T.O. Kharchenko, a leading engineer and a desktop publisher; O.M. Nechyporenko; L.V. Bilyk, a category 1 engineer, an economist and a desktop publisher; P.L. Scubiy, a category 1 engineer; O.I. Zemba, a category 1 engineer-designer. The members of the production group are: K.O. Golota, a category 2 engineer, a risograph operator; S.I. Nochvay, a senior unit assistant, a risograph operator; V.M. Kryvenko, a senior unit assistant, an offset production press operator; M.A. Tkachenko, a senior unit assistant, a threat sewing machine operator; N.M. Lukashova-Kopanytsia, a senior unit assistant, a wire-stitching machine operator; R.P. Leschenko and N.I. Kryvenko, senior unit assistants, stitchers.